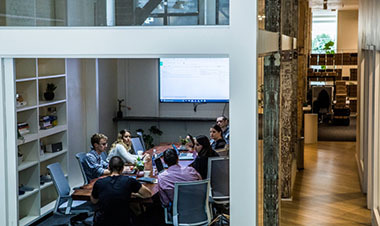 The Daily Roundup is Lerer Hippeau's daily dispatch of news on our portfolio companies, commentary from our team, top tech headlines, open roles, upcoming events, and more. We Invest in All Categories. We Invest in New York City. 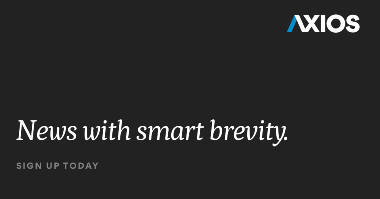 Lerer Hippeau is an early-stage venture capital fund based in New York City. As founders and operators ourselves, we see returns in relationships. 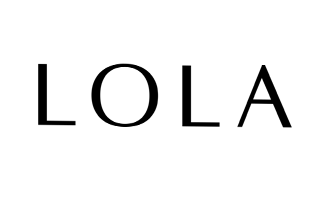 We seek entrepreneurs with product vision, consumer insight, focused execution, and unwavering ambition. When we are lucky enough to meet such people, our hope is that they will choose us as a long-term partner. 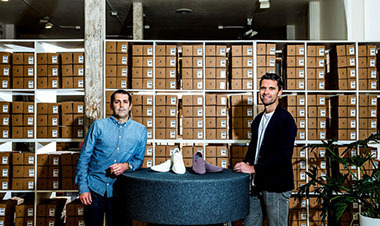 Allbirds believes in making better things in a better way. The brand is on a mission to prove that comfort, design and sustainability aren't mutually exclusive, and are dedicated to making premium footwear using naturally sustainable materials. We are a 1-year old media company delivering vital, trustworthy news and analysis in the most efficient, illuminating and shareable ways possible. 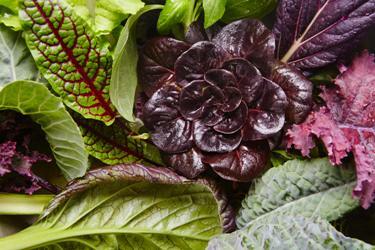 Bowery is the robotics and AI-enabled modern farming company growing the world’s first post-organic produce. 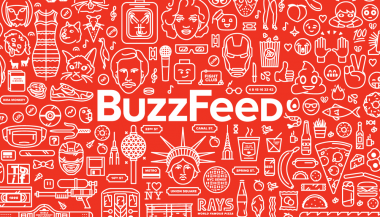 BuzzFeed is a media company providing social news and entertainment-related information and videos. 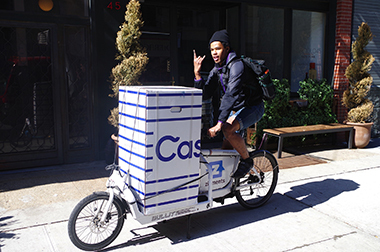 Casper has engineered a single premium mattress like no other on the market and sell it directly to the consumer. 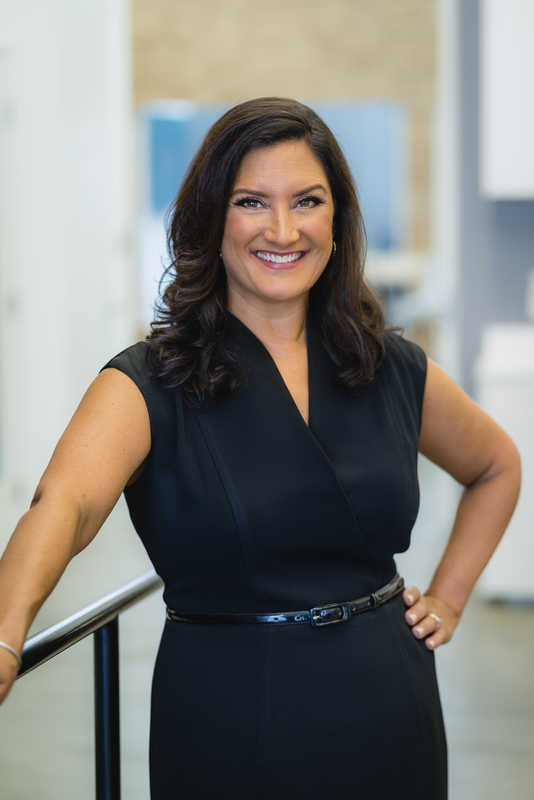 Dia&Co is the premier digital-first retailer dedicated exclusively to serving women who wear sizes 14 and up. 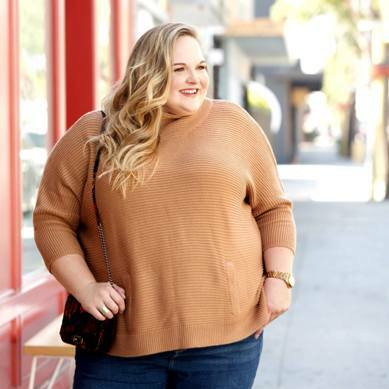 Our stylists take the time to get to know you, then send hand-selected clothing and accessories chosen to match your unique style, body, and budget. 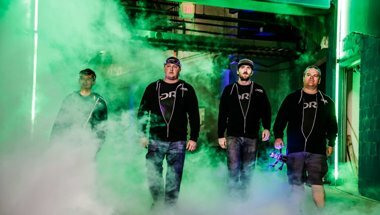 Drone racing is a real future of the sport that combines the best of e-sports Formula 1 and a touch of virtual reality. 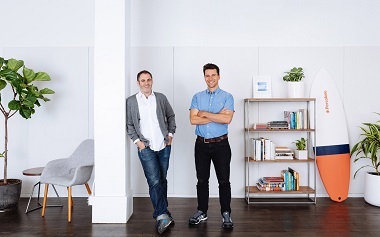 Everlane designs, manufactures, and sells luxury clothing items at a low retail markup via an online e-commerce website. 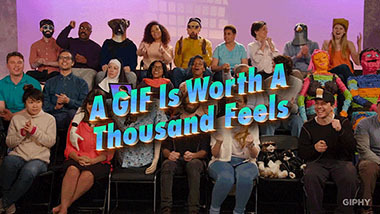 GIPHY is GIFs. 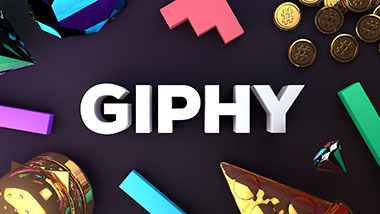 The first and largest GIF search engine, GIPHY is where thousands of artists, brands, and pop culture moments make today’s expression, entertainment, and info a little more moving. 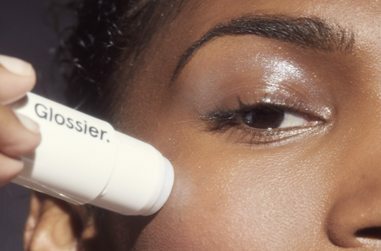 Glossier is a content-driven, direct-to-consumer beauty company creating modern luxury products that are accessible, hard-working, and easy to use. 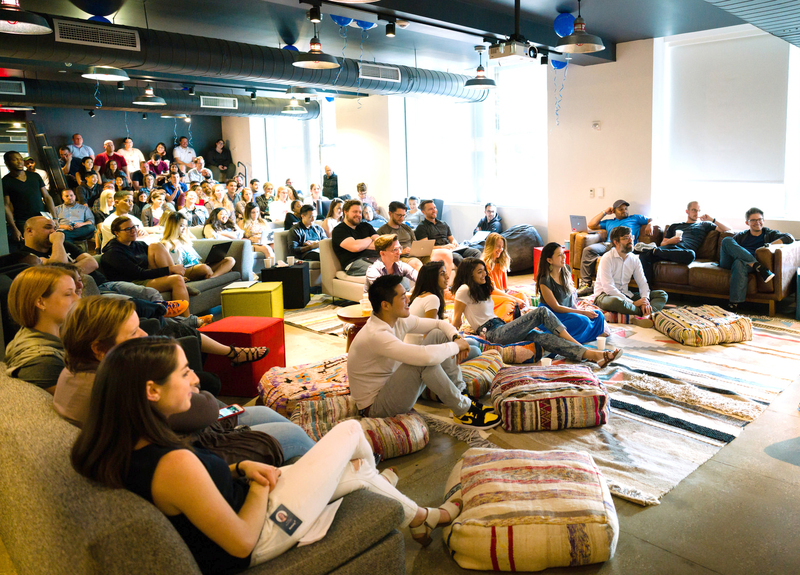 Group Nine is home to NowThis (the no. 1 most watched U.S. video news creator on social), The Dodo (the no. 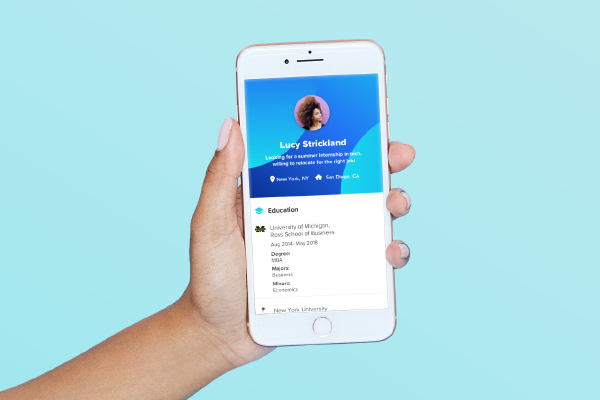 1 animal brand on social), Thrillist (the most trusted digital brand in food, drink, travel & entertainment) and Seeker (the digital leader in science and curiosity). 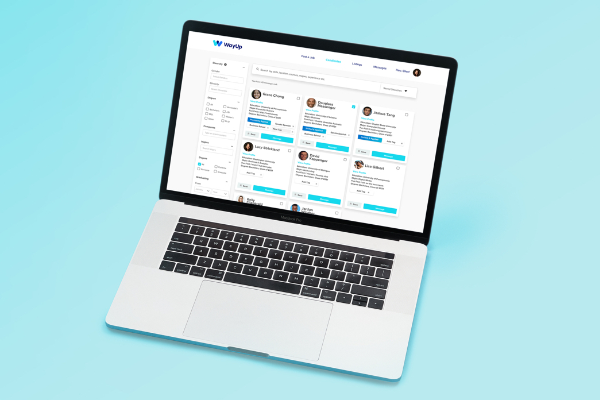 Our purpose-built technology makes it easy for businesses to take care of their employees by cutting through unnecessary complexity and expense. 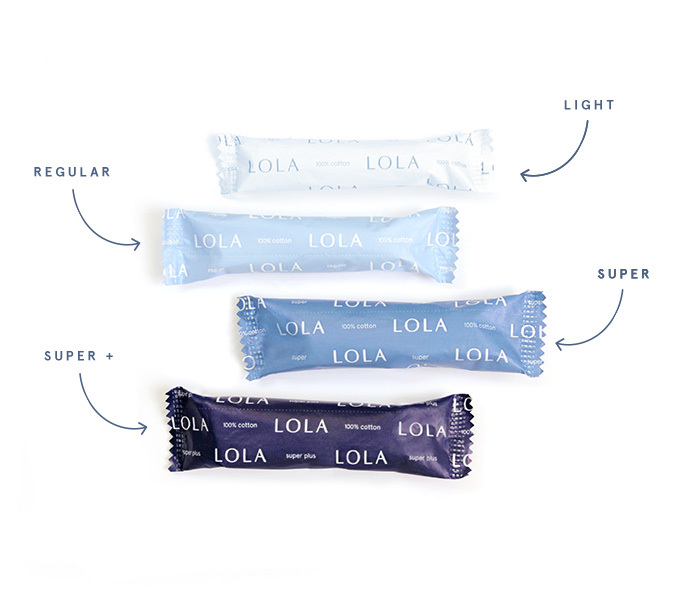 LOLA is a comprehensive resource for women’s reproductive health and hygiene needs at all life stages. 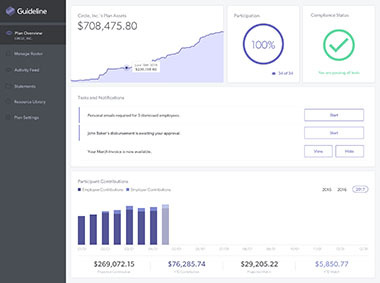 Namely is an all-in-one HR platform employees will love to use. 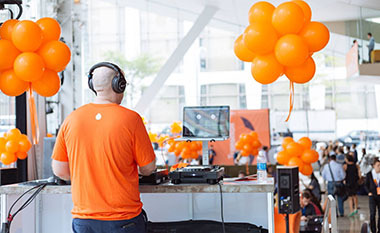 Percolate's intelligent platform helps brands to scale and sustain their digital content strategies. 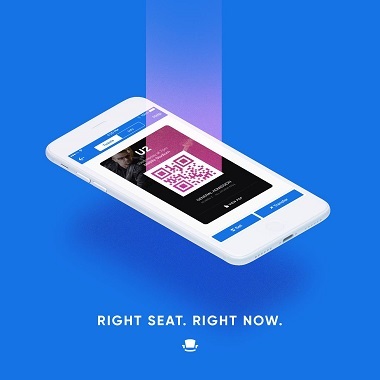 SeatGeek is a ticket search engine enabling users to find and purchase tickets for live sports, concert, and theater events. 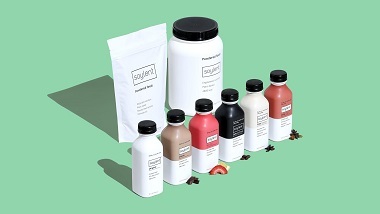 Soylent is a food supplement that can be personalized for different body types and customized based on the individual's taste. 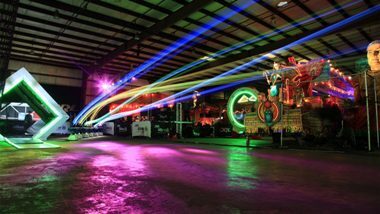 Transfix is a technology company that’s changing the way companies manage their supply chain. 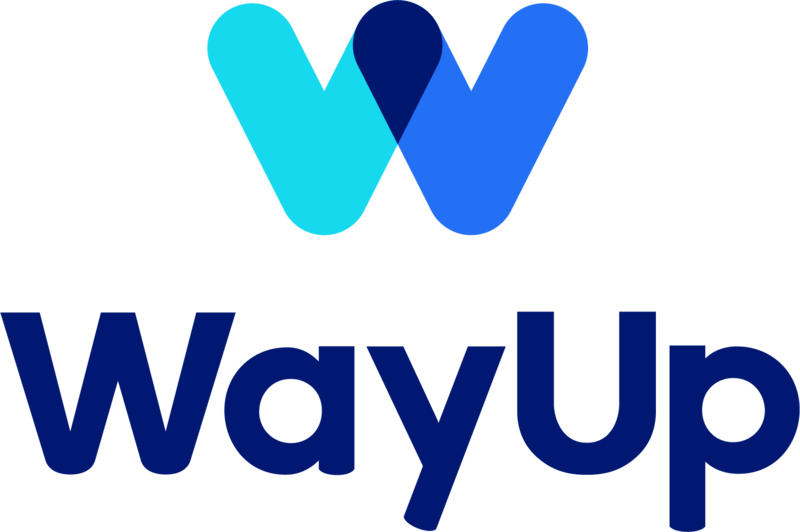 WayUp was founded with a mission of helping early career candidates get hired. 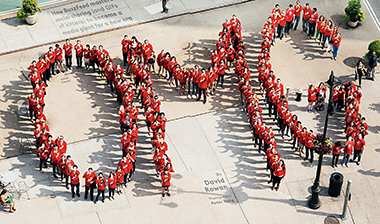 Today, our team of over 50 employees still works towards that goal every day, and our rebrand represents that goal at every touchpoint. 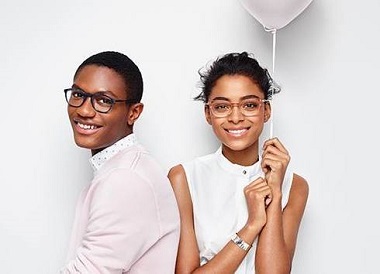 Warby Parker designs and sells vintage-inspired style eyeglasses and sunglasses.